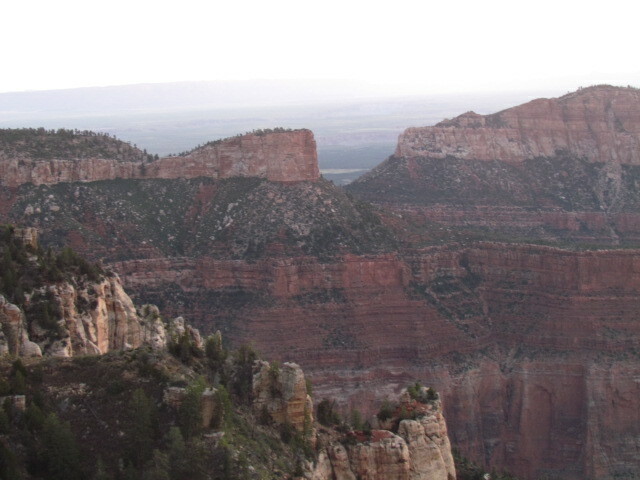 The Kaibab National Forest, located in Arizona, is one of the most breathtaking landscapes you can encounter. 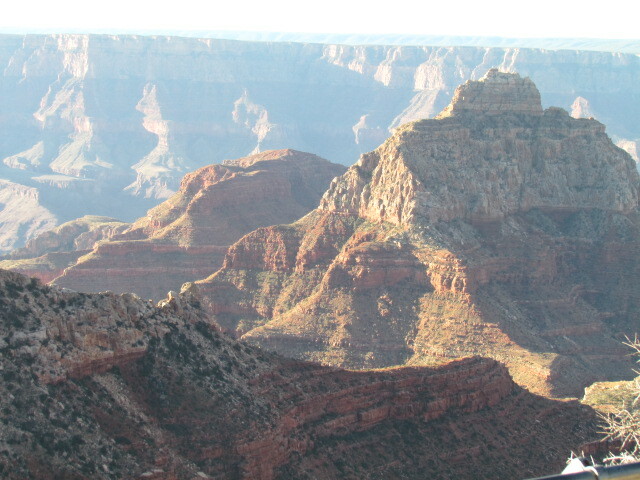 The distinct rock formations making up the Northern and Southern rims of the Grand Canyon are surly one of nature’s greatest attractions. This area is best for activities that explore the natural scenery and native wildlife. 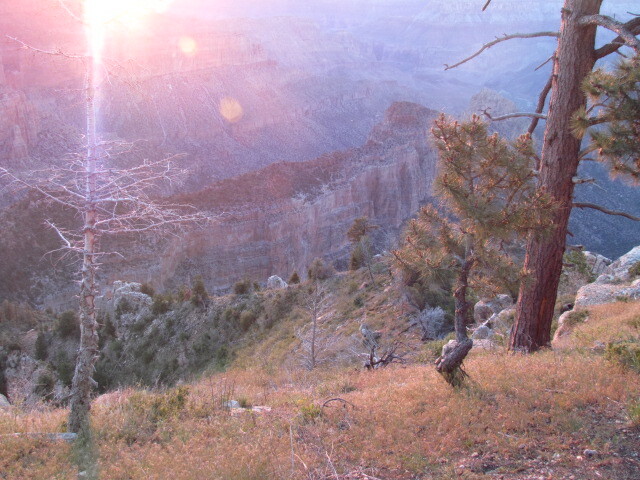 Taking in the beautiful sunrise is a must-do while visiting the Kaibab region. There’s nothing quite like big game hunting at the Kaibab National Forest in Arizona. Catch the morning sunrise dancing on the rim of the Grand Canyon before venturing off the beaten path for a one-of-a-kind bison or mountain lion hunt. 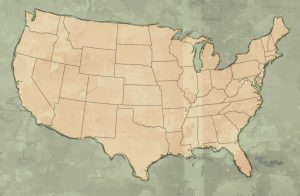 Bison hunting in this region is perfect for the novice to intermediate hunter. Hunting mountain lion in Arizona brings you face-to-face with the animal in its native habitat. 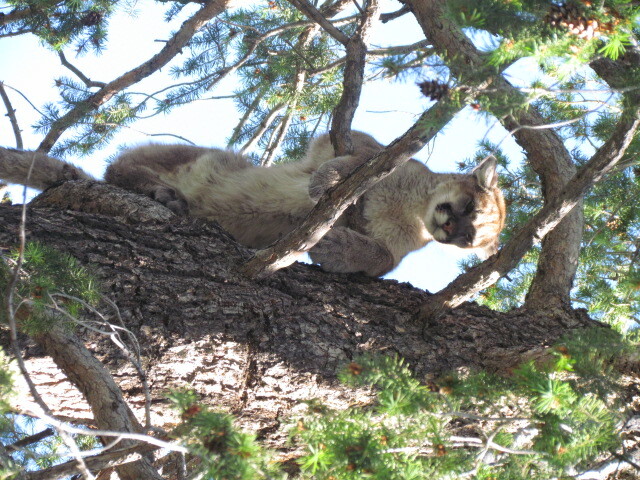 Mountain lion hunts are more involved and recommended for experienced hunters only. Method of take is the hunter’s choice for both hunts. Our outfitter is a full-time guide service for all big game in Arizona. We pride ourselves in offering you, the serious hunter, a guide service that provides the perfect opportunity for you to obtain the trophy that you deserve. We’ve hunted statewide, and have gained a vast amount of experience in hunting big game throughout the region. We offer hunts for Mountain Lion, Bear, Coues Deer, Mule Deer, Elk, Bighorn Sheep, Buffalo, Antelope, and Golds Turkey. 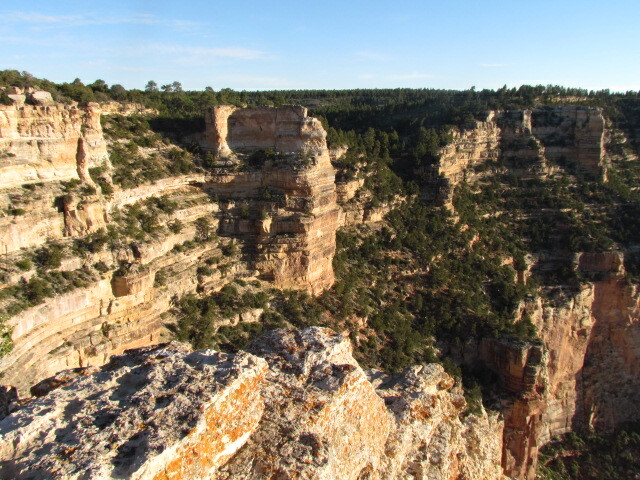 When searching for a place to escape to, the Kaibab forest is it! This national forest in Arizona boasts trails for all experience levels, views that take your breath away, and possesses a certain kind of calm that can’t be found anywhere else. 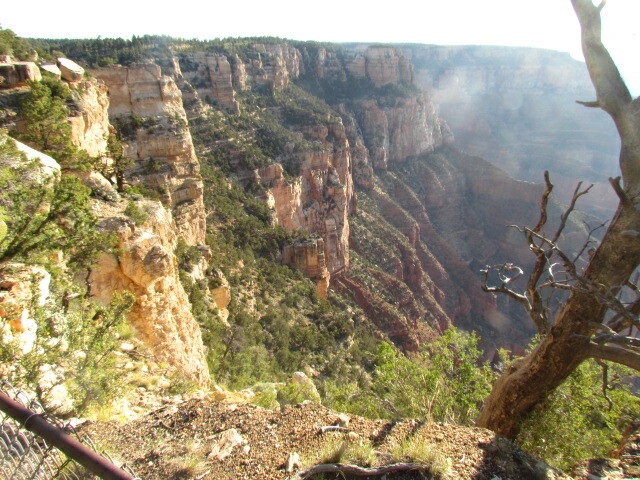 Take a trek through the expansive pine forest out to a beaming vista of the Grand Canyon’s rim. You might get lucky enough to encounter native wildlife on your journey, mostly feeding and watering before the mid-day heat. Hiking in Arizona is where the desert meets the forest! 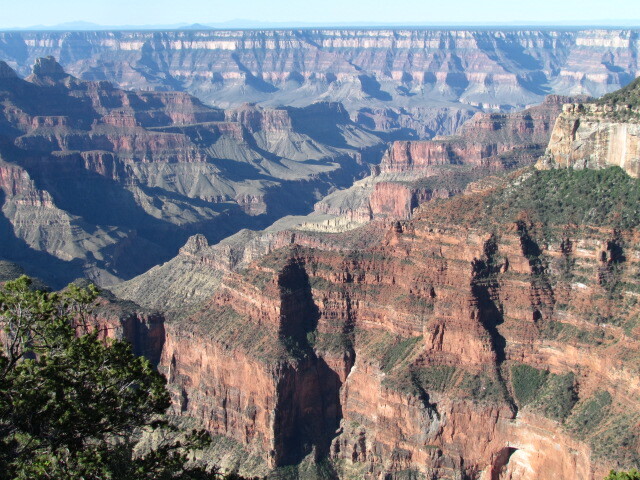 Check out the breathtaking views of the Grand Canyon! The plateaus and unusual rock formations of this area are especially stunning during sunrise. The Kaibab forest is part of the largest continuous ponderosa pine forest in the United States and offers glimpses of many different types of wildlife including deer, elk, antelope, bears, turkey, hawks, owls, bobcats, and many birds. This is truly a place to get away from it all and take in the natural beauty we have been given. 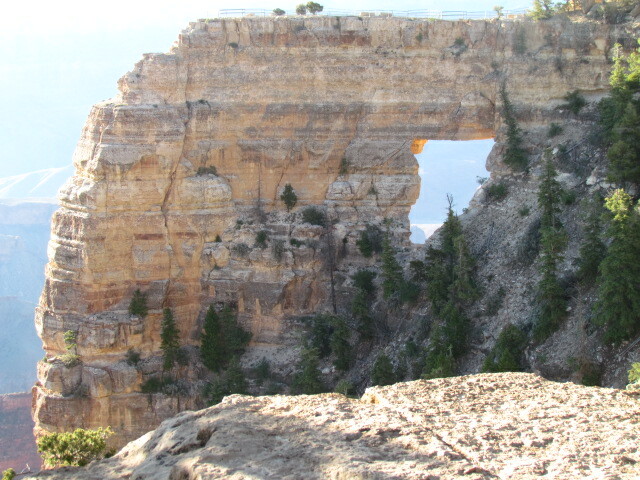 Explore the Kaibab region, known for its pine forests and stunning landscapes of the Grand Canyon’s rim by vehicle. Taking a ride through the Kaibab forest will offer you the chance to easily experience all this breathtaking place has in store. Trips during dawn and dusk provide chances to see some of the local wildlife like antelope, owls, deer, and more out feeding. 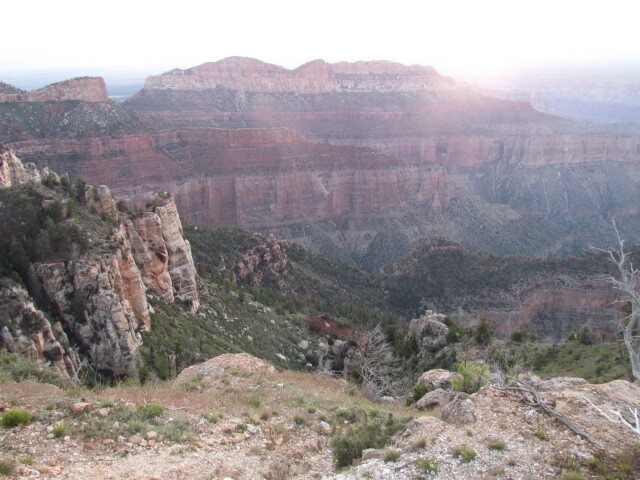 The best eco-tour adventures occur near sunrise; the memory of experiencing the power of the sun rising over the unusual rock formation of the canyon will last a lifetime. Take a trip down the Colorado River by raft! White water rafting through the Kaibab area gives you a unique perspective of a truly special landscape. Rafting on the Colorado River has its share of rapids mixed with calm periods of float. Make your Arizona rafting trip a memorable one by spending a night under the stars! Although we try to make your trip as comfortable as possible, this is still a rugged experience that may be best suited for the more adventurous. 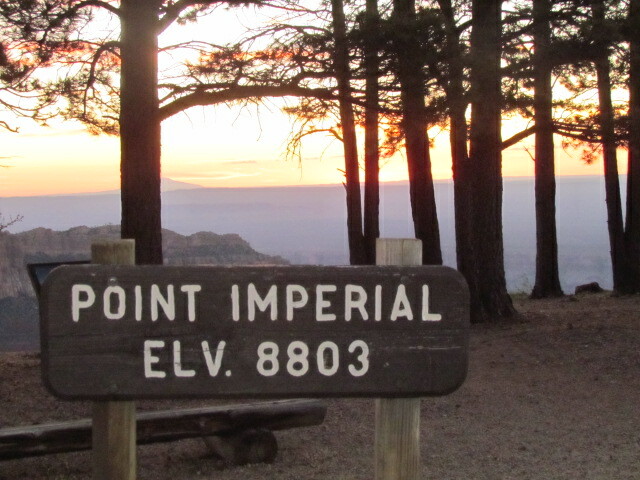 Prime landscape photography happens at the Kaibab forest during dawn and dust. While you are carefully waiting for the perfect shot as the sun and shadows dance over the many remarkable rock walls, you might be lucky enough to capture photos of the local wildlife interacting in their natural habitat. 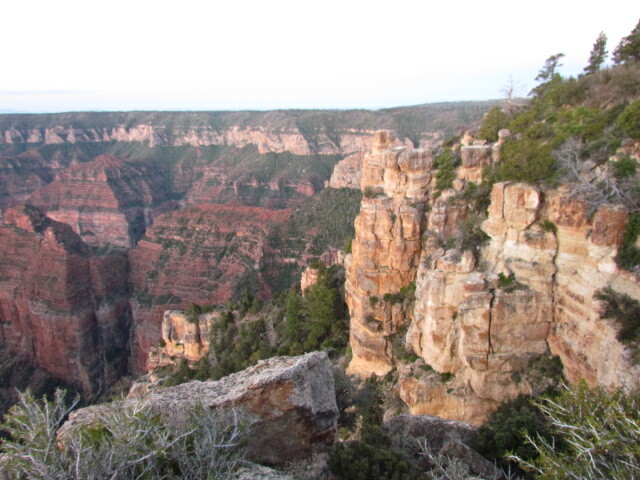 Don’t let the rim of the Grand Canyon fool you; there are still plenty of wooded areas mixed with expansive lookouts over the dramatic Arizona landscape.